European road transport operators continue to voice their opposition to French plans to impose a €40 fee on foreign temporary workers. However, The Loadstar has established that the European Commission has known about the plans for more than 10 months. It had been made aware of them last July. An EC spokesperson told The Loadstar the fee is France’s transposition of the EU’s Posting of Workers Directive for tackling fraud. All member states had to conclude their transposition of the directive by last June, which is when the French informed the commission that the fee would form one part of its implementation. “The aim of the directive is to fight fraud and abuse in the context of posting of workers, through enhanced control measures and cooperation between member states,” said the spokesperson. Due to come into force on 1 January 2018, the €40 fee will be levied on workers providing services in France by companies headquartered outside the country. According to the legislation – introduced by the former government led by Francois Hollande – the €40 will cover the maintenance fee for a database of compliant drivers. However, applying the directive to the transport sector is simply wrong, the International Road Transport Union argued this week. “These directives are not suitable for the road transport sector, as they do not take into account the sector’s highly mobile workforce, transnational character and enforcement difficulties of applying these directives to road transport operations. “Clear and enforceable sector-specific provisions that are suitable for application to road transport need to be developed, based for example on the driving and rest-time rules. “A centralised, flexible, user-friendly, electronic registration system needs to be developed, ideally on the basis of the existing databases,” the IRU added. 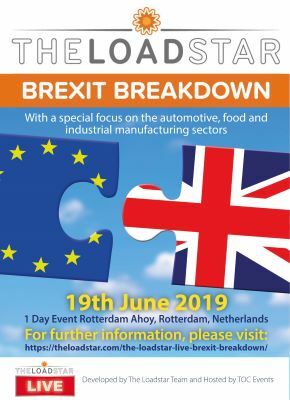 Europa Worldwide operations director Dan Cook told The Loadstar much remained to be clarified, and only then would firms be able to effectively assess its impact. However, the Road Haulage Association’s (RHA) deputy director of policy, Duncan Buchanan, was more vitriolic in his reaction to the proposals. “This is a disgrace,” he said. “It’s anti-competitive and protectionist and runs counter to the very principles of the EU and the free movement of labour. If it is to be per year – or per driver, Mr Cook said, he would expect it to have a limited effect on business operations. “But a €40 charge per trip will excessively increase the cost of operating in France. 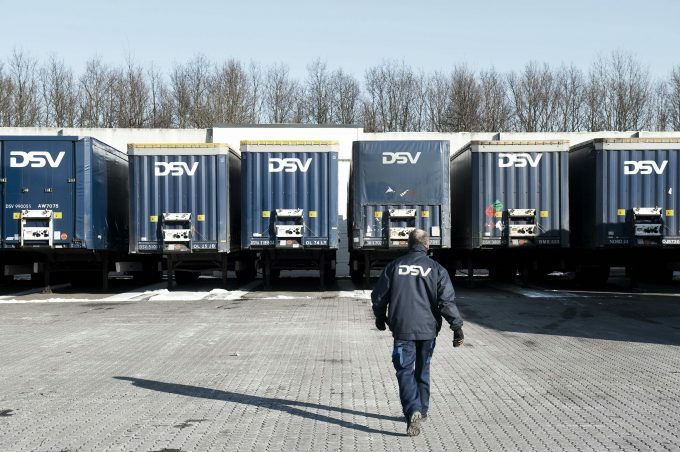 Vincent Merletti, managing director of DSV Road France, said the proposals would hit operating costs twice, once the price of administration was factored in. Mr Merletti said DSV was in favour of harmonised transport and logistics legislation across the EU, but in its absence countries would naturally seek to develop their own. “It is unfortunate that more and more countries are introducing specific national regulations that are increasing administration and costs – especially since it would appear that the European market is actually on the up. A spokesperson for DHL told The Loadstar the company was reviewing potential implications for its operations. “Our general position is that the EU transport system benefits most from a competitive, liberalised market,” said the spokesperson.